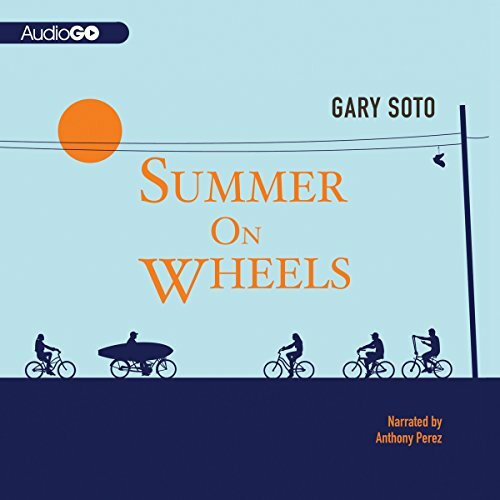 Mostra i risultati per autore "Gary Soto"
Hector and his amigo Mando are looking for adventure as they hit the road on a leisurely bike trip from their East L.A. neighborhood to the beach in Santa Monica. They've just set out when the fun begins, as Hector literally stumbles into a starring role in a TV commercial. Then he turns out to be the one-millionth fan at a Dodger game--and is escorted to a private box and treated like a VIP! What happens when the dad you don’t know suddenly invades your life? 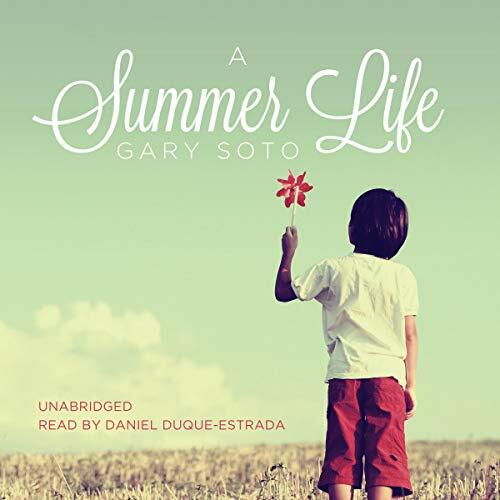 Gabe Mendoza is off to the library when his long-absent father appears - and looks to be homeless. 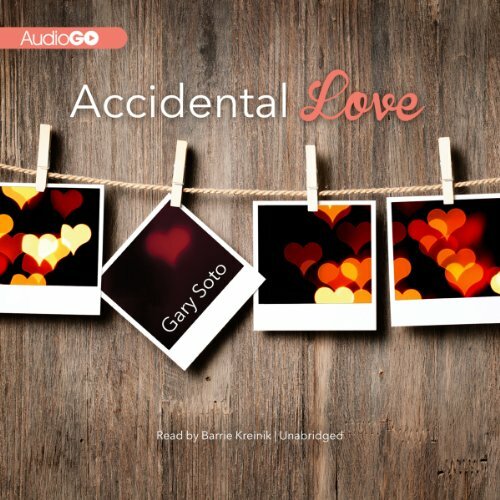 His father wants to reestablish a relationship, but 13-year-old Gabe is hesitant. He’s confused. And his Mom is mad. Should Gabe allow his father back into his life, or keep his distance? Can Gabe’s dad, with all his failings, clean up his act? 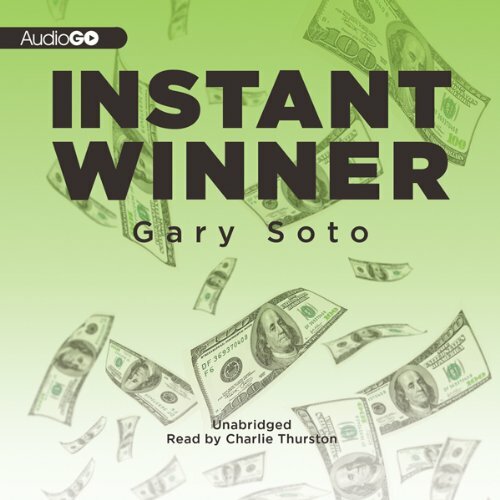 This powerful novella by best-selling author Gary Soto will ring true to kids who can relate to the everyday challenges of one-parent home life. When Hector's mother suggests that he and his amigo Mando get out of East L.A. for the weekend and see some of the world, he's thinking Paris. So he's a little disappointed when they end up in Fresno, sleeping on a lumpy couch in his Uncle Julio's messy apartment. Hector figures it's going to be one boring weekend. He couldn't be more wrong. 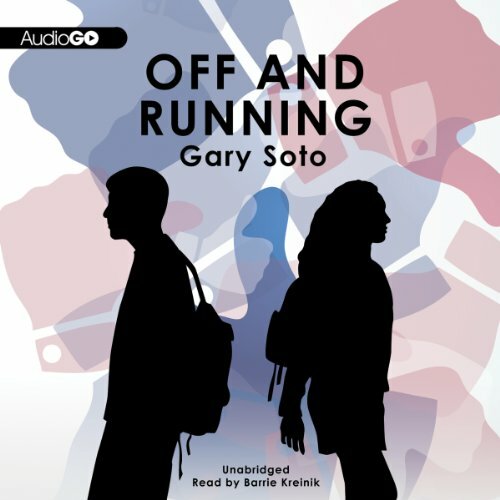 An original novella from award-winning children's author and poet Gary Soto. Jason Rodriguez is a 12-year-old who never had muchluck - until he wins $3,700 in the lottery and becomes an Instant Winner! Jason can't believe he's won the lottery and decides he will use the money to get his crazy Uncle Mike out of jail. That's where the real adventure begins. Fifth-grader Miata Ramirez is running for class president. Her best friend, Ana, is her running mate. The girls are stunned when they learn they are running against class clown Rudy Herrera and his friend Alex. At first Miata is certain she will win the election. She has big plans to make the school a better place. She’ll clean up the graffiti, plant flowers and trees, and get computers. Rudy is confident he’ll get the votes by promising longer recess periods and selling the students ice cream every day. Who will come out on top? 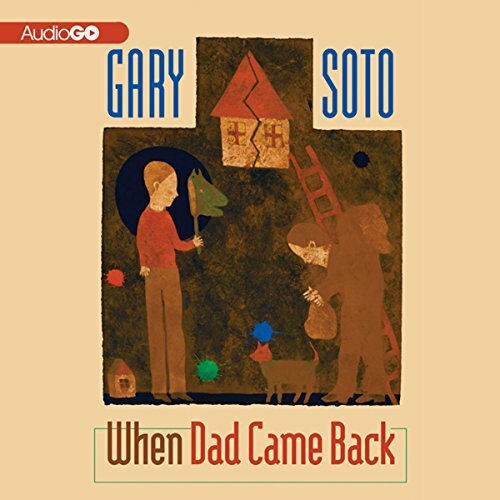 Gary Soto writes that when he was five "what I knew best was at ground level." 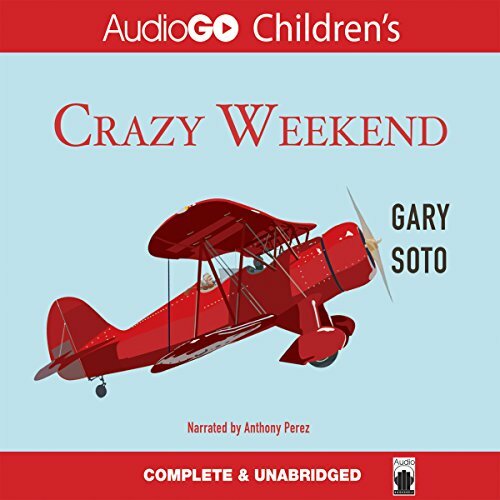 In this lively collection of short essays, Soto takes his listener to a ground-level perspective, recreating in vivid detail the sights, sounds, smells, and textures he knew growing up in his Fresno, California, neighborhood. The "things" of his boyhood tie it all together: his Buddha "splotched with gold", the taps of his shoes, and the "engines of sparks that lived beneath my soles", his worn tennies smelling of "summer grass, asphalt, the moist sock breathing the defeat of baseball". The child’s world is made up of small things - small, very important things. It all starts when Marisa picks up the wrong cell phone. When she returns it to Rene, she feels curiously drawn to him. But Marisa and Rene aren’t exactly a match made in heaven. For one thing, Marisa is a chola; she’s a lot of girl, and she’s not ashamed of it. Skinny Rene gangles like a sackful of elbows and wears a calculator on his belt. In other words, he’s a geek. So why can’t Marisa stay away from him?